The strength of a region’s small businesses indicates the health of its overall economy. 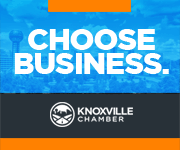 Approximately 80 percent of the Chamber’s over 2,200 member businesses are classified as small businesses, employing fewer than 75 employees. 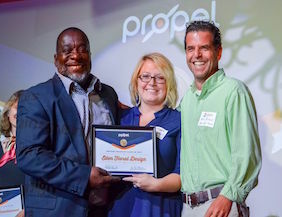 These small businesses make up a respectable percent of the region’s gross domestic product (GDP) with a significant overall economic impact. Understanding the unique challenges facing small business owners in today’s economy, our mentorship programs help companies foster the community support and commercial resources needed to prosper. A one-of-a-kind opportunity for small businesses to receive personal guidance from established, profitable community leaders. Get focused, make decisions, and take action. Our GrowthWheel Certified Business Counselor can provide practical tools for solving your business struggles. The Tennessee Small Business Development Center (TSBDC) provides expert support to start-ups and small businesses looking to grow.